Presentation Ready – Check Out the EasyPPT App! Look, let's get real for a second. Even if you hate presentations, there’s nothing that's going to get rid of them once and for all. Need to impress a new round of investors? Surprise, you're going to have to give a presentation or two to seal the deal. There's just no getting around your need to handle presentations with ease. If you have a smartphone already, why not make your life easier? Convenience is worth checking out, and that's why we had to check out the EasyPPT. It's an app that does what it says it does -- gets you the power to control your presentation via your phone. You can also remotely connect to your PC and control the presentation directly, if you wanted to. What's convenient about the app is that it works well with smartphones like the Galaxy S III, that has a pen to go with the device. 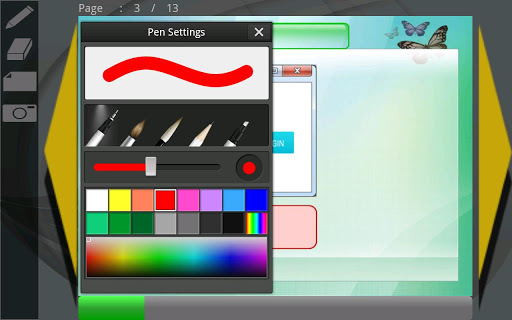 The app responds to pen pressure, which means that you can even make annotations as you present your presentation. If you write on the phone screen, the markings will show up. You can also take photos and even turn pages. Could you imagine having to give a presentation on the go and not being able to take your laptop along? Believe it or not, it happens a lot more than you can imagine. The best approach then would be to get an app that can adapt itself to your environment. When you are really having more presentations than you know what to do with, why wouldn't you want to make things easier? Just manipulating the presentation from the phone would be cool, but this app goes one step further. You can actually manipulate it from the PC itself. 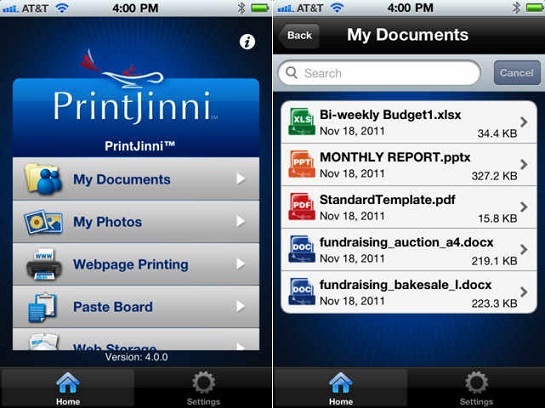 All you have to do is download a small file and then connect to a specific IP address with your phone. The app will handle the rest of it. We love apps that are creative like this but also serving a deep need that everyone can relate to. It's a free app, but if you're on the fence, think of it this way -- it's designed to help you. Surely there's no real harm in testing it out for yourself, right? Why not look into it today while it's on your mind? In the world of tech, sometimes the jokes just write themselves. When you have a platform that's as open as Android is, it makes sense that app developers would write amusing applications that are designed to make us laugh more than actually being useful. We decided to look for off the wall apps just because we figured you would need a laugh at least once in a while -- check these out! 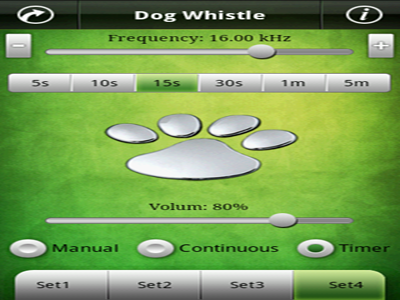 First and foremost, we have a Dog Whistler app. The old school dog whistles work by using hit pitched sounds that humans cannot detect but dogs sure can. So this app uses a high frequency sound wave that can get your dog to finally pay attention to you. Don't expect your dog to respond overnight, but if you train them to come to that whistle, they certainly will! Speaking of interesting apps, we also found a Metal Detector. 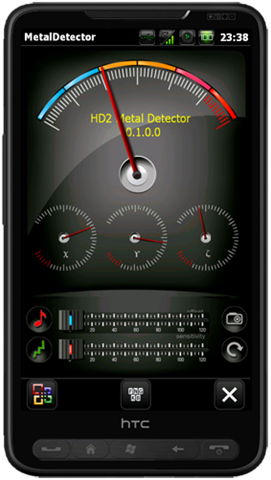 This app isn't going to turn you into a treasure hunter like the guys on television, but you will be able to see about the metal devices that are right around your phone. It's more of a "look what we can code" more than anything else. From here, you have a Super Hypnotherapist app. This is supposed to help you fall asleep, but the jury is still out in terms of effectiveness. Some people report that it's soothing, but many just think it's more toy than anything else. 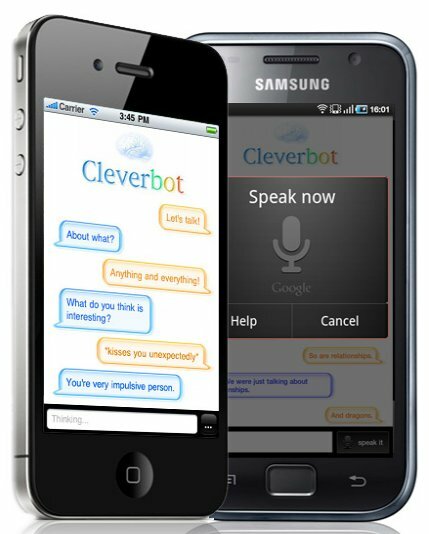 For fans of old memes, there's a Cleverbot app. You can talk to a robot app that is so realistic you almost feel like you’re talking to a human. Thankfully, it's just programming at work. Smart programming, but programming nonetheless. Finally, there's Zombie, Run! 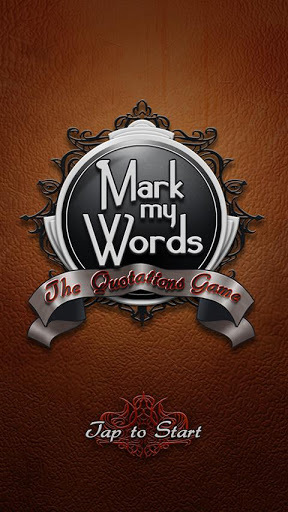 -- a very cool app. It's hilarious -- the app is a game that displays a map of your surrounding area. It projects flesh hungry zombies on the screen at various locations that all have one thought in mind: eating you! Your mission? 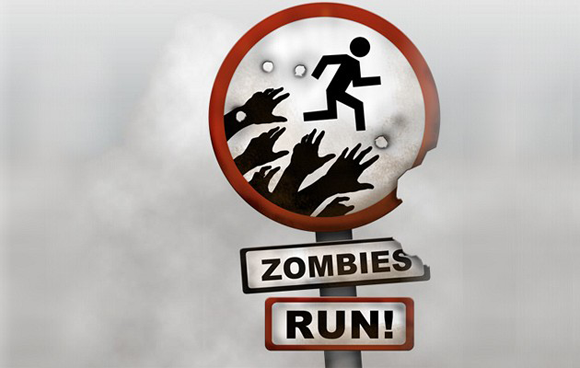 Run from the zombies before you get caught. It's a great way to get your run in without feeling bored. Okay, so it might even be a little practical, but we aren't going to admit that. No way. No sir. There's tons of fun little apps in the Android Market, so if you haven't been in a way it's definitely a good idea to go back and see what those wacky Android developers are actually up to! Check it out for yourself!